I thought Nike was going to compete this year with the adizero but it's quite the opposite they sort of did what adidas did with the primes except for the weight reduction. 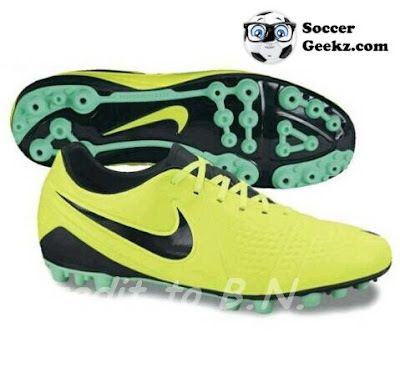 They changed a few things, the vapors will somewhat compete with the adizero since they are the same price now. From what I've been told Nike will completely change the mercurial range in 2012 to compete with adidas and the adizero. Nike needs to realise changing the colour once in a while aint gonna do anything, adizero are cheaper and lighter. Getting rid of the lace cover was smart, but not changing the boots itself is not. I agree but I have seen a lot of people buying the vapors since they are priced the same as the adiZeros and people are still buying the Superfly III's. 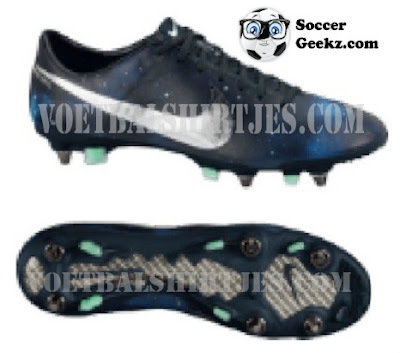 I've been told that Nike will be getting rid of the mercurial line for 2012 and will bring out something a lot lighter to compete with the adizero.